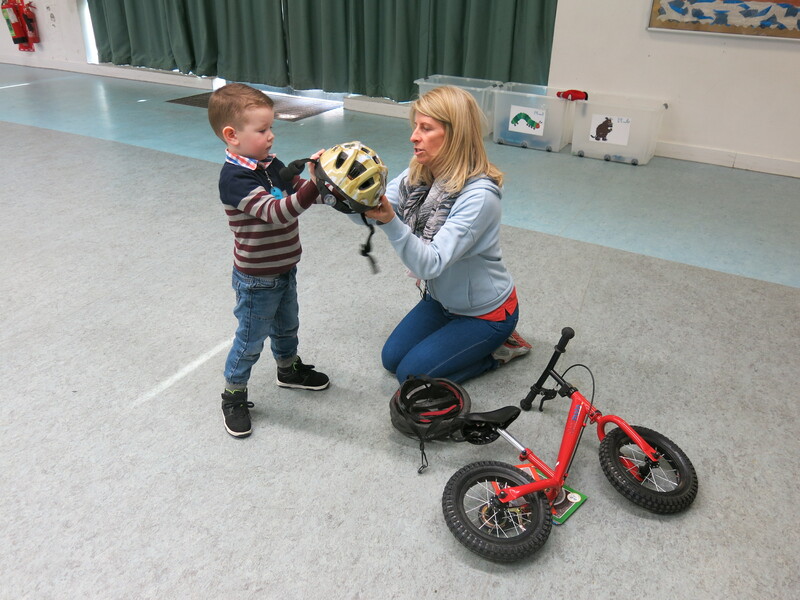 If your early years group is interested in training staff to become Play on Pedals Instructors then please get in touch and we can provide you with information about our regular free training days across most local authorities in Scotland. We will also assist you with locating bikes and equipment to deliver the programme. Information about what style of bike to buy for your nursery can alternatively be found here. Play Together on Pedals is our wider community engagement project, working with families, early years establishments and community organisations, such as community centres and local cycling groups to deliver the project, in ways such as supporting maintenance, providing information, hosting training and community events and promoting Play Together on Pedals. If you are based in Glasgow, for more information about organisations close to you, please visit the Hero Organisation page. 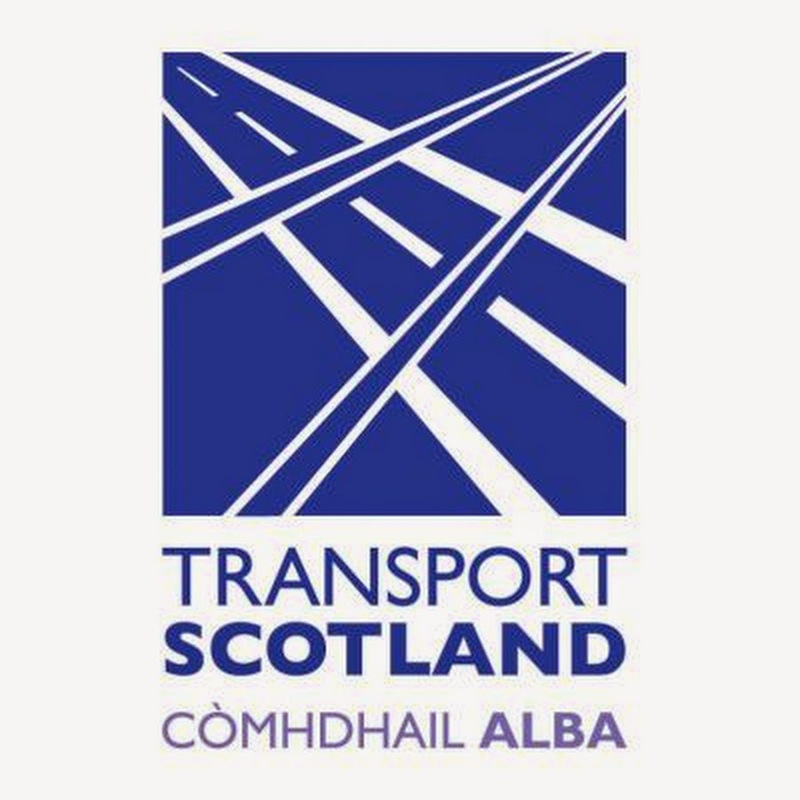 If you are based in Edinburgh, this new project will be reaching out to many different areas of the city, so please do get in touch to find out more. If you are a parent or person looking to volunteer with Play Together on Pedals, there are ways in which you can support the project without needing to have early years experience – for example assisting Instructors, attending family information events and helping with bike maintenance. You may wish to contact your local nursery to see if they are participating in the project and if they need any volunteer help. For information about our regular free community events and drop-in sessions in both Glasgow and Edinburgh, please visit our Facebook page or Twitter page for up to date listings. For information on what a Drop-in Session is, can be found here.